Aqaba greatest asset is the Red Sea itself. Here you can experience some of the best snorkeling and diving in the world. 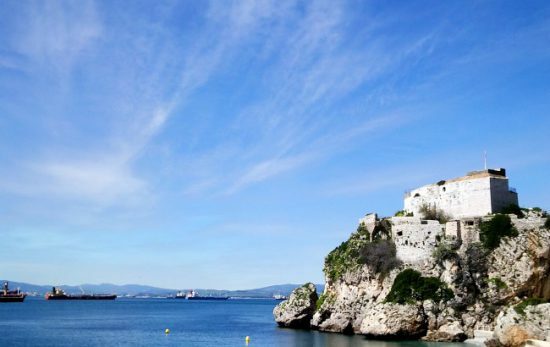 The mild climate makes it an ideal year-round location with water temperatures around 26 degrees Celsius (79 degrees Fahrenheit) during the summer, dropping to 20 degrees Celsius (68 degrees Fahrenheit) in the winter with over 12 hours of sunlight and fantastic visibility every day to keep you occupied in the deep blue. From graceful Hawksbill turtles, to fluorescent Nudibranches, the Red Sea is home to over 1200 species of fish. There are over 20 gorgeous sites along our coastline (and if you include the Tech dive sites more than 30) most of which are located in the Aqaba Marine Park. Each dive site varies heavily in topography and vibrant marine life, completely veiled with flourishing colorful corals. It is a paradise for photographers and sea critter lovers alike. 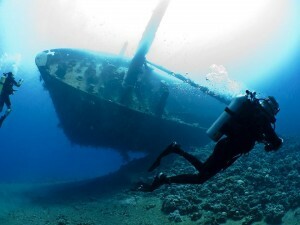 One of Aqaba’s most famous dive sites is the largely intact wreck of the Cedar Pride, a Lebanese freighter sunk in 1985, over time accumulating an assortment of beautiful soft and hard coral, becoming the permanent home to a huge variety of marine life. Beginning as shallow as 7 meters and reaching a maximum depth of 26 meters, it provides a wreck dive that certified divers of all levels of experience can enjoy to the fullest. The Seven Sisters and the Tank are also a very popular dive destination in Aqaba. 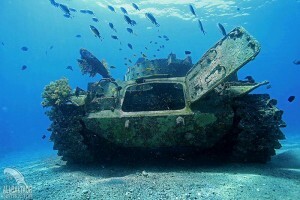 They consists of seven dramatic pinnacles and an anti-aircraft tracked vehicle (The Tank) – which provides an excellent place for a safety stop before surfacing from yet another exhilarating dive. 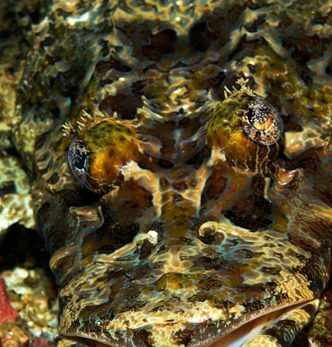 Come and uncover the hidden underwater treasures of Jordan!